At Weber Orthodontics, you are our number one priority, which is why we utilize state-of the-art technology including the I-Cat Cone Beam Scanner by Carestream. This digital system provides the most detailed 3d views possible, while delivering the lowest x-ray doses in their class. The i-CAT’s Cone Beam 3-D Imaging System provides high-definition, digital Cone Beam type CAT SCANS with less radiation than that of a traditional hospital CAT SCAN to the patient and a typical scan time of only 20 seconds. The i-CAT’s delivers quick & easy to read images typically in under 1 minute. 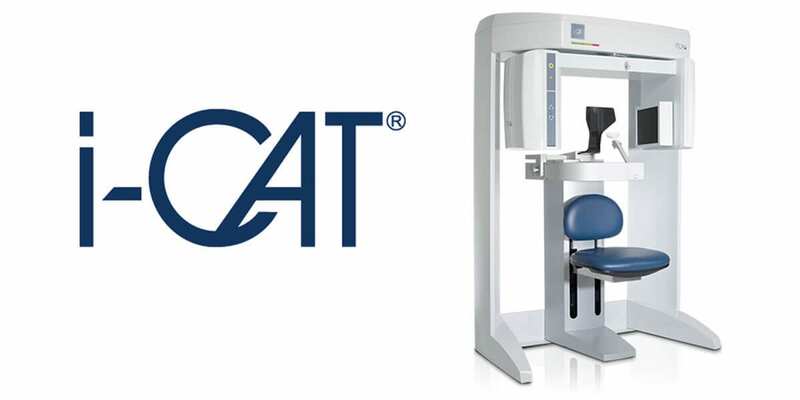 The I-CAT emits less than half the amount of radiation than that of earlier X-ray procedures while delivering high-quality 3-D images, this provides the complete view of your mouth, face and jaw. The data is then transferred to a computer and displayed within a 3-D image so the doctor can analyze the results. Perhaps the most important benefit the I-CAT offers to our patients is absolute peace of mind in the knowledge that Dr. Weber has this powerful information at hand to make a proper diagnosis and treatment plan matched to your specific needs.